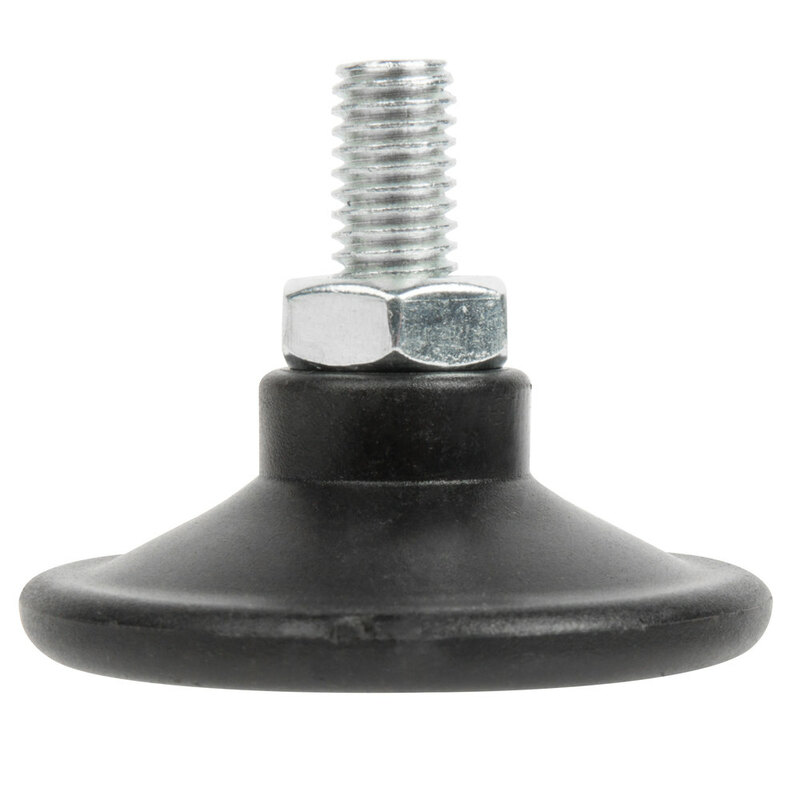 This Carnival King PCCMFEET adjustable foot is a perfect replacement for the one that came with your CCM21CT cotton candy machine. It is designed to install on the legs of the machine's cart, and the threaded design allows it to be adjusted to the perfect height. It is important to fix a broken foot so that your machine stays stable and operates correctly.